What a treasure trove of information this is. If you have children, grandchildren or visitors due, you need to arm yourself with this 148-page guide produced by La Provence. It not only gives you loads of ideas, but also has opening times and costings to save you researching it yourself. 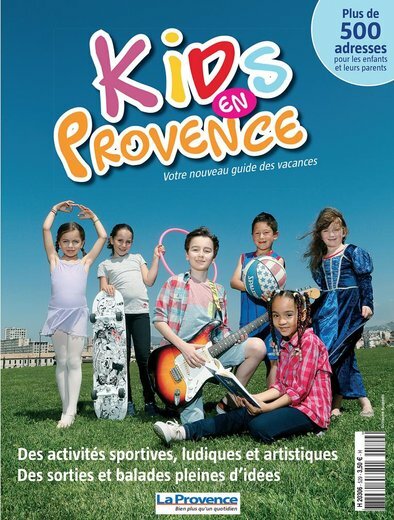 ‘Kids en Provence’ at kiosks, 3,50 euros.